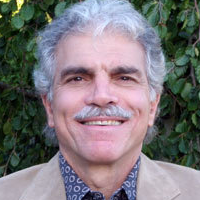 Dr. John Arden has over 35 years of experience providing psychological services and directing mental health programs. Since 1999 he has served as the Director of Training for Mental Health for the Northern California Region in a world renowned HMO. He has developed one of the largest mental health training programs in the United States, overseeing more than 100 interns and postdoctoral psychology residents in 22 medical centers. Prior to this he served as the Chief Psychologist for his current employer. Dr. Arden’s study of neuropsychology has inspired him to integrate neuroscience and psychotherapy, synthesizing the biological and psychological into a new vision for psychotherapy: Brain-Based Therapy. His work incorporates what is currently known about the brain and its capacities with psychotherapy research, mindfulness, nutritional neuroscience and social intelligence. 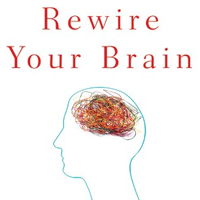 He conducts seminars on Brain-Based Therapy throughout the United States and abroad.